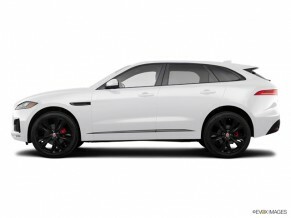 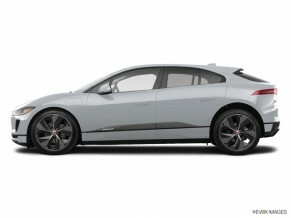 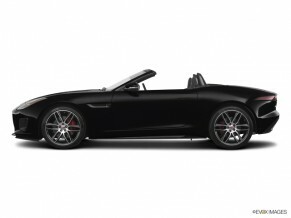 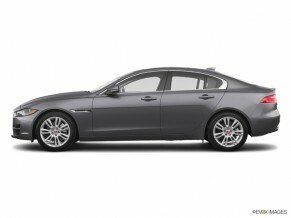 At Jaguar Chantilly, Service has two meanings - Customer Service and Quality. 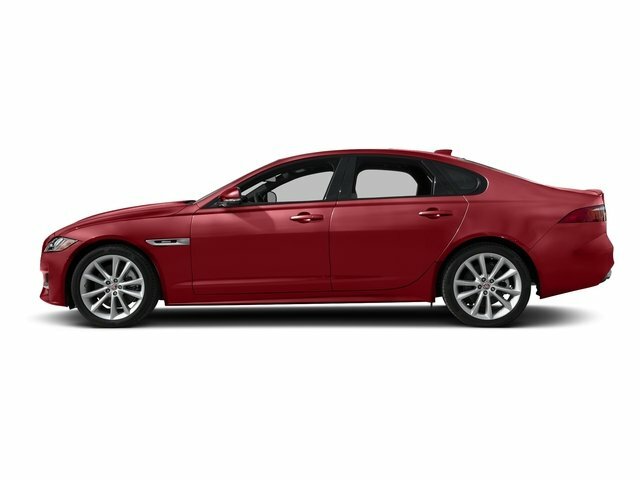 Parts? 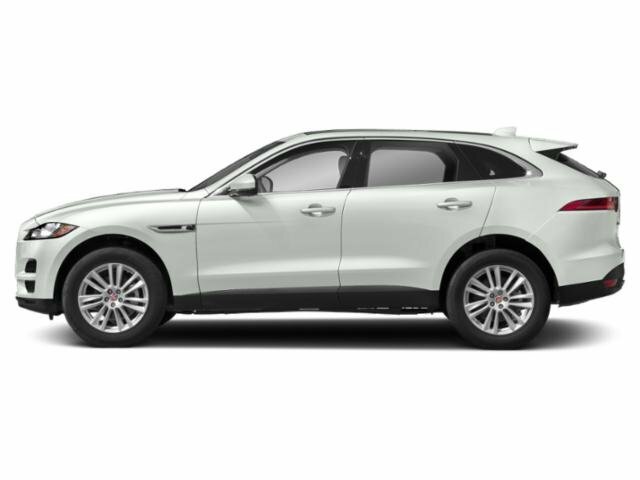 When visiting our parts department you can be assured all parts in our inventory are genuine Jaguar. 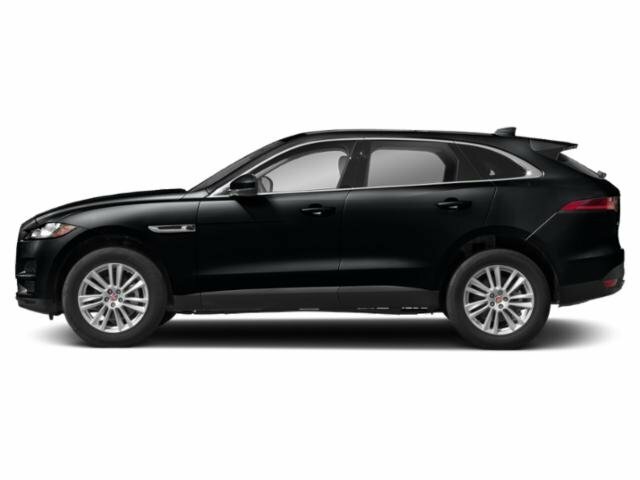 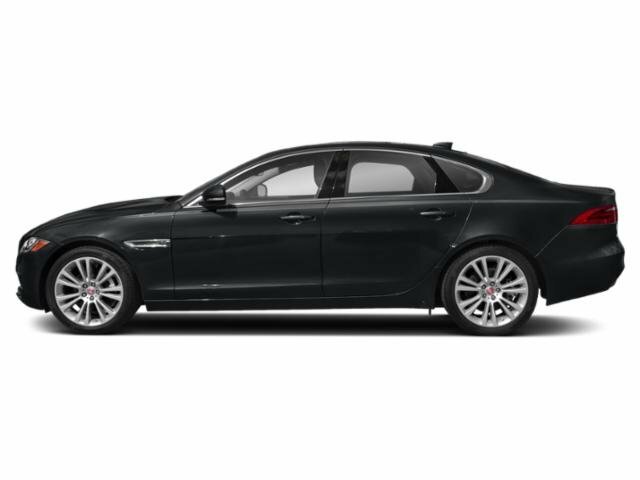 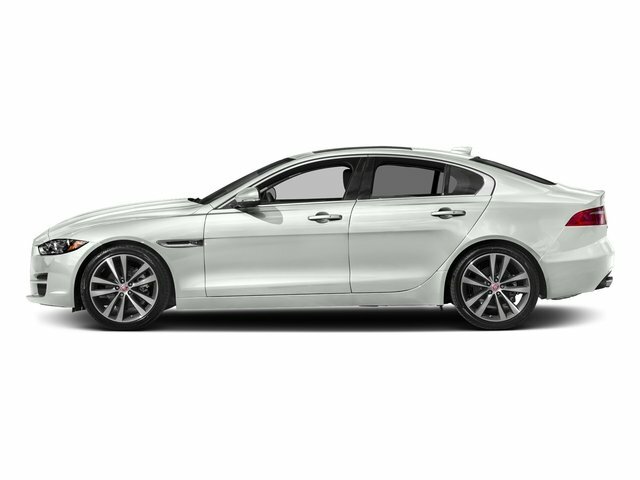 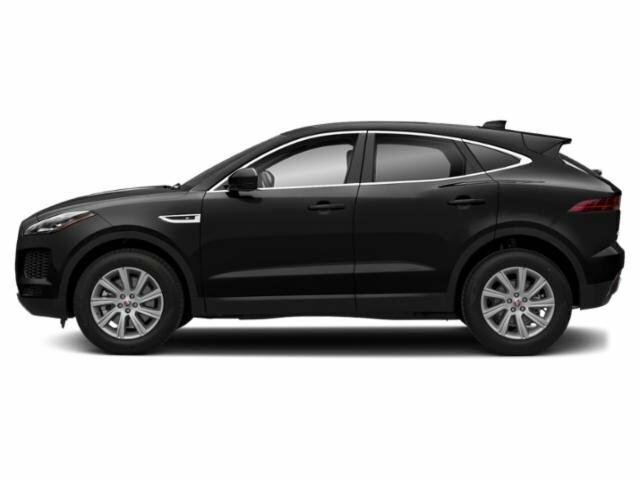 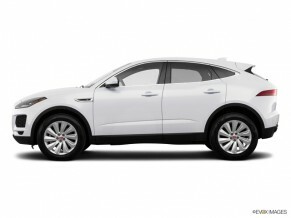 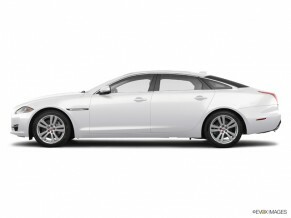 Buy with peace of mind with Jaguar Chantilly pre-owned Quality Vehicle Inspection Program (QVIP).